If you’re looking for a compact SUV that’s at home on the road, then our collection of used Honda CR-V cars are perfect for you. 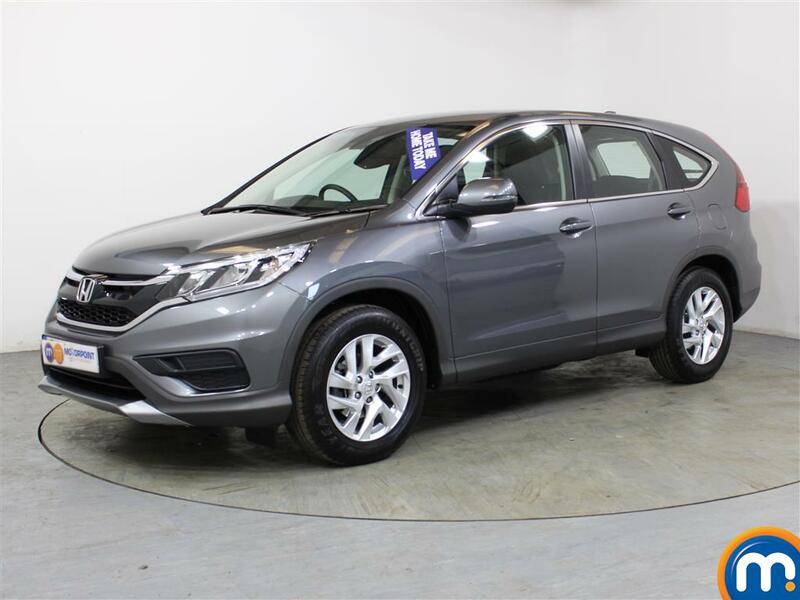 A popular car with a wide-ranging appeal, the CR-V is perfect for dealing with family life. Designed with practicality and comfort as the focus, the CR-V soaks up unevenness and potholes in the road with ease. One of the most practical cars in the compact SUV class, the CR-V offers 589 litres of boot space. It offers lots of legroom and headroom, and easy access to all the seats. It has a clever seat-folding system too; pull one level in the boot and the rear seats fold down in one fluid motion. Entry level versions come with dual zone climate control, 17 inch alloy wheels, multifunction steering wheel, heated electric mirrors and cruise control all as standard. Honda has a great reputation for reliability, and the CR-V feels solid. All versions come with multiple airbags, along with a stability control system and automatic city emergency braking too. It was awarded with the full five stars in its Euro NCAP crash test. Watch Ken Gibson&apos;s video review of the Honda Cr-V above or read the full review here.